Eid Al Adha is round the corner and to make your celebrations truly special, Babylon Warwick Hotel in Baghdad, Iraq, has created fabulous stay and dining promotions. 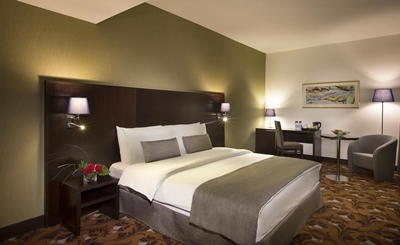 Escape to this luxurious hotel in Downtown Baghdad for a memorable family holiday and experience the finest traditions of Arabic hospitality. 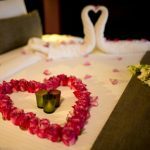 Make your room bookings now to take advantage of the hotel’s unbeatable accommodation offers including the most romantic package for honeymooners from 22nd to 25th August 2018. 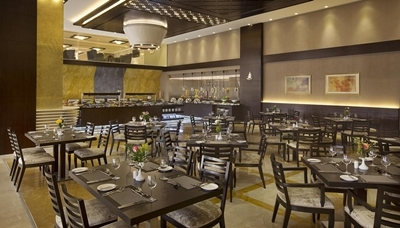 Romantic set-menu dinner in the exclusive Sky Palace restaurant, which is the highest dining venue in Baghdad situated on the 14th and 15th floors of the hotel offering spectacular views of the Tigris River and the surrounding area.